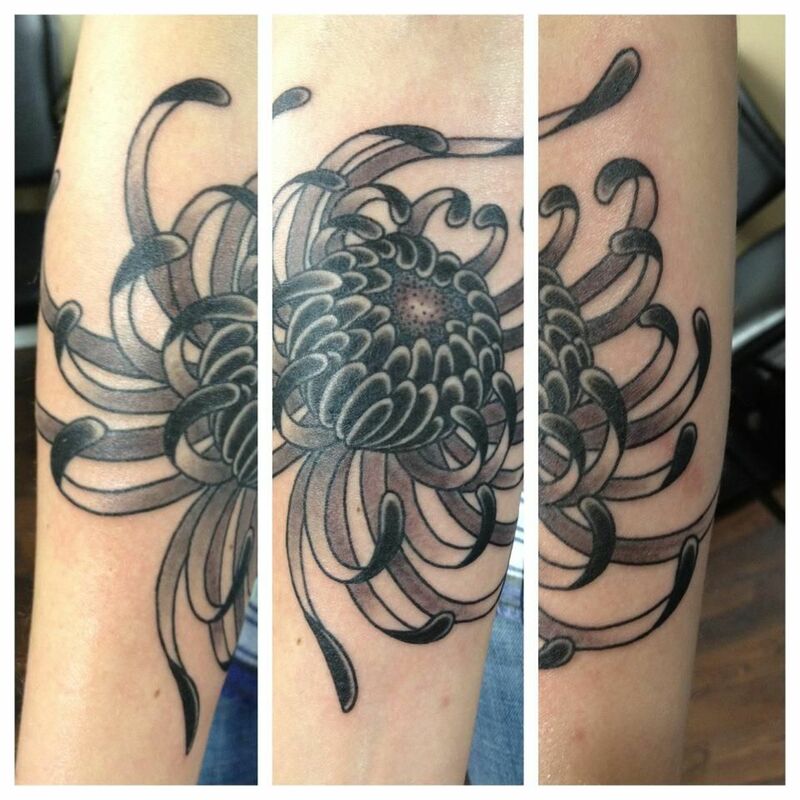 Wonderful Chrysanthemum Tattoos Designs With Meaning For Men & Women. 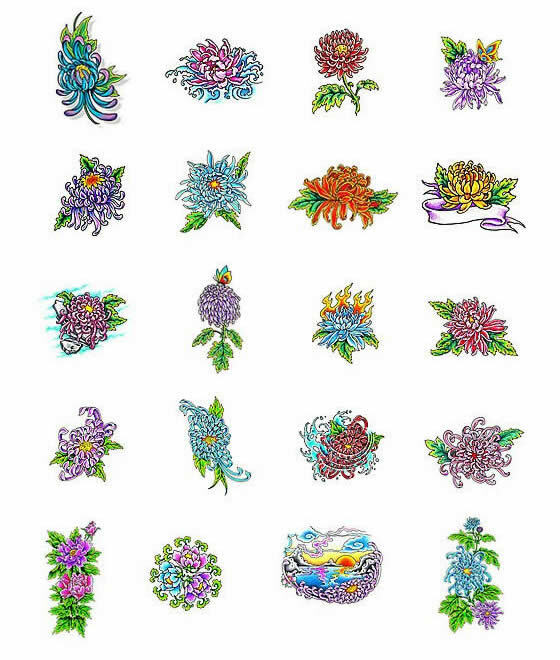 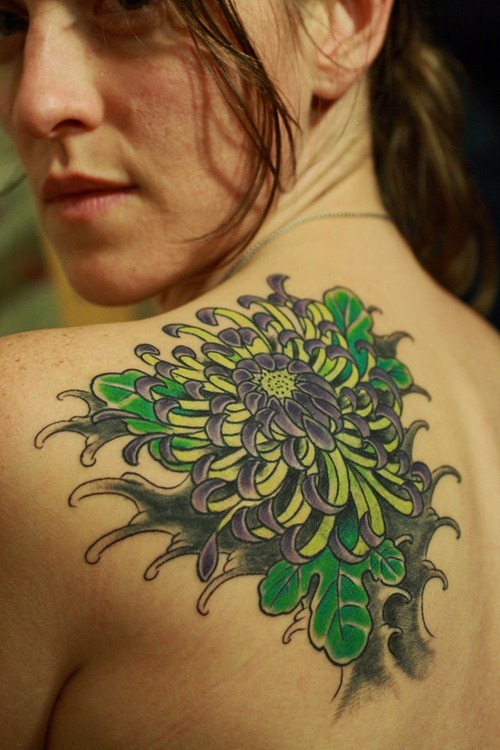 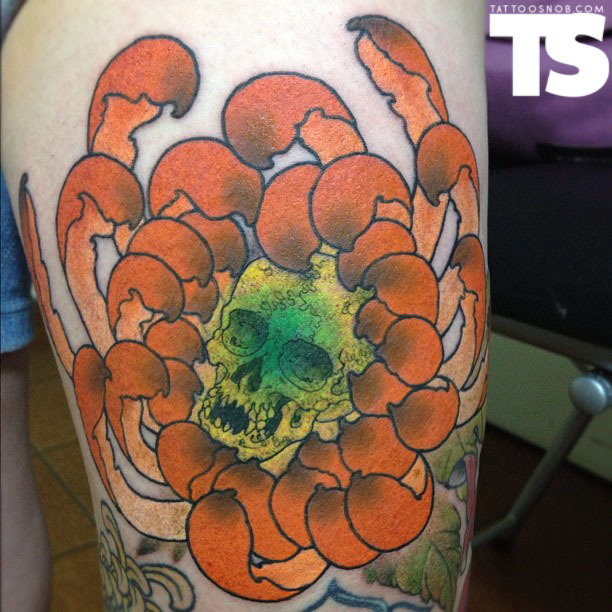 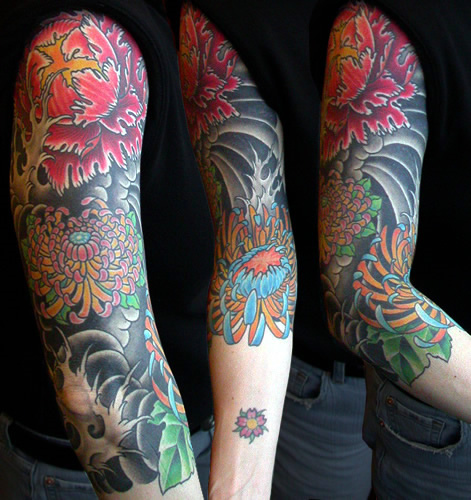 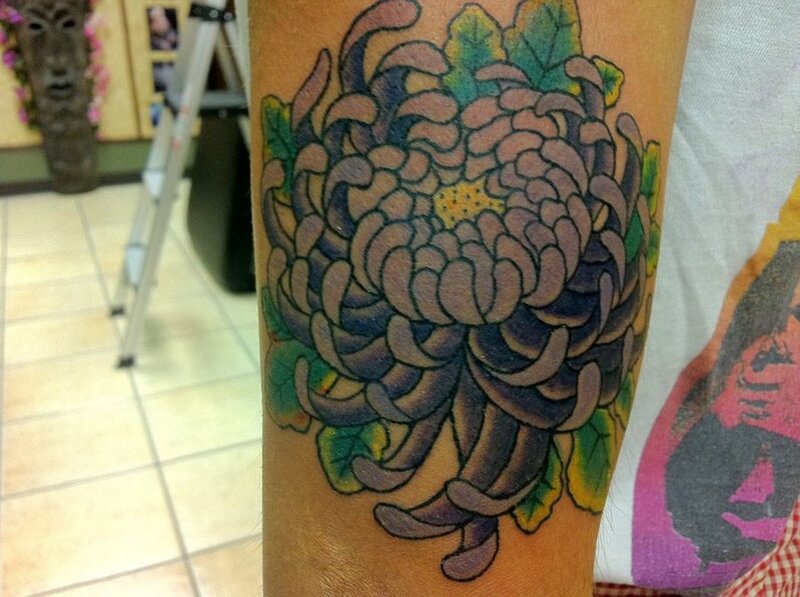 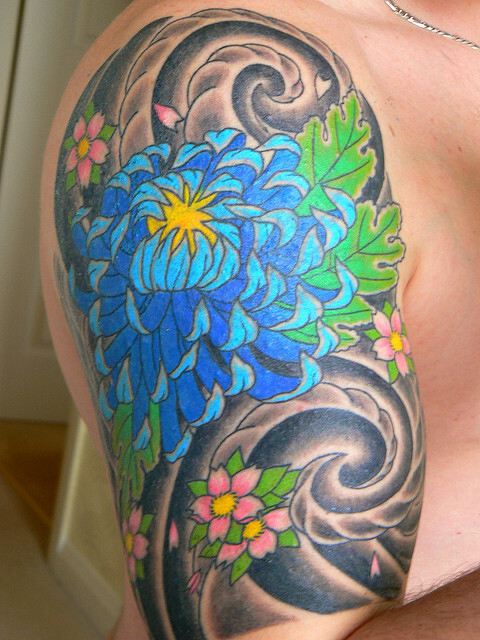 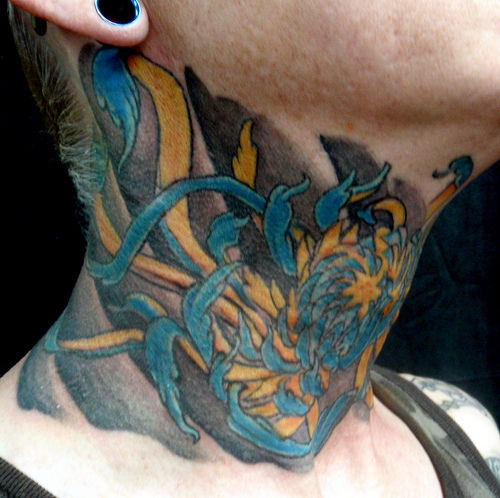 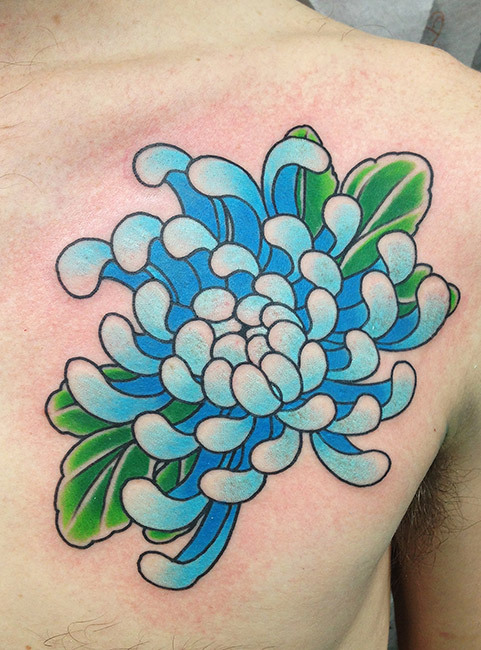 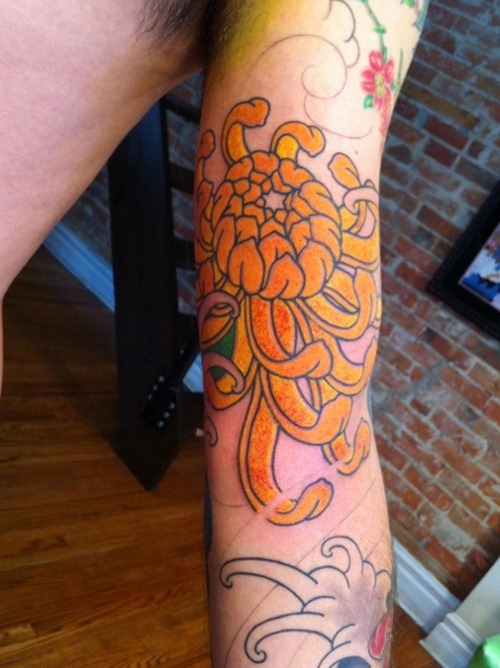 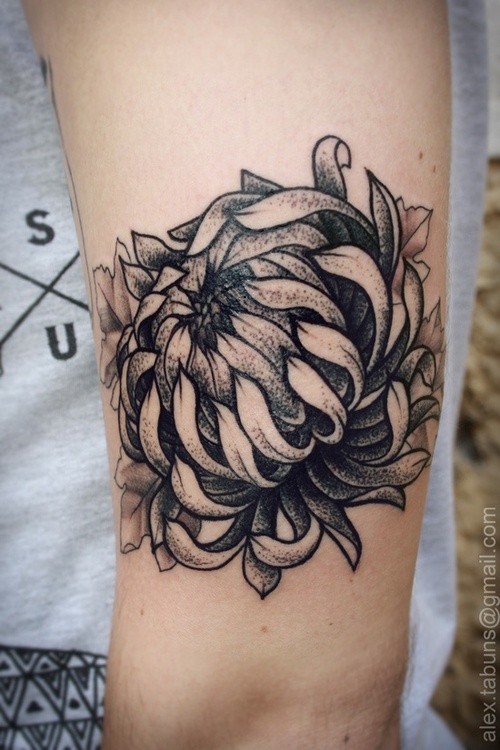 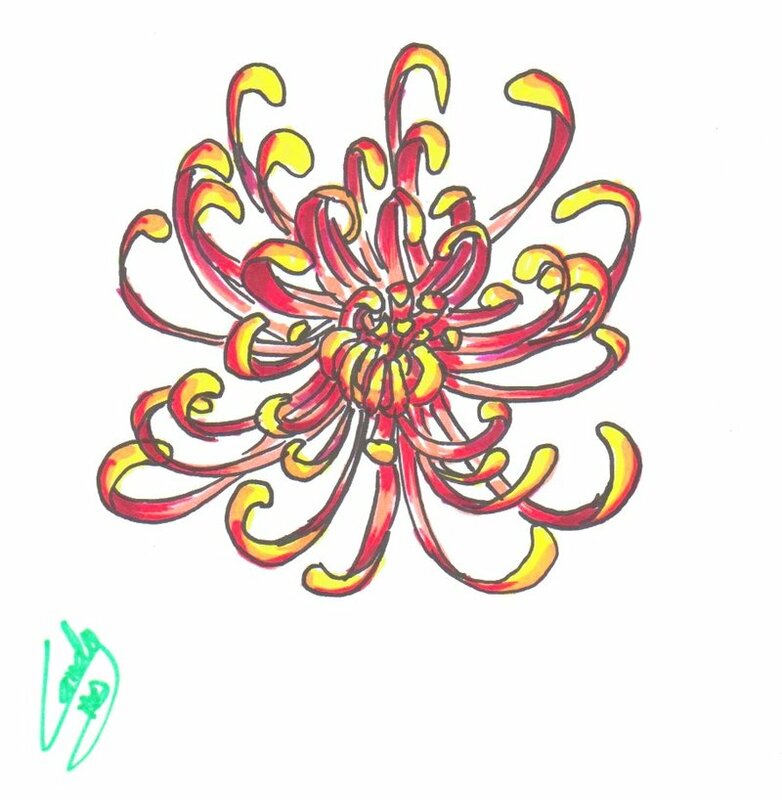 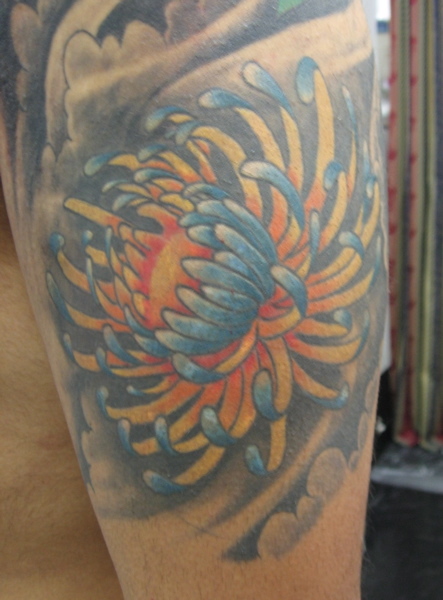 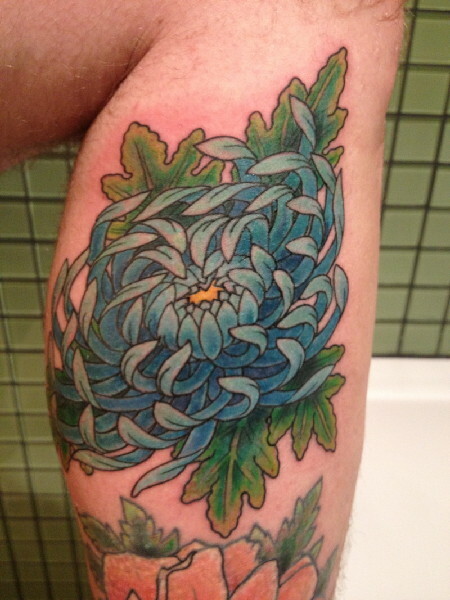 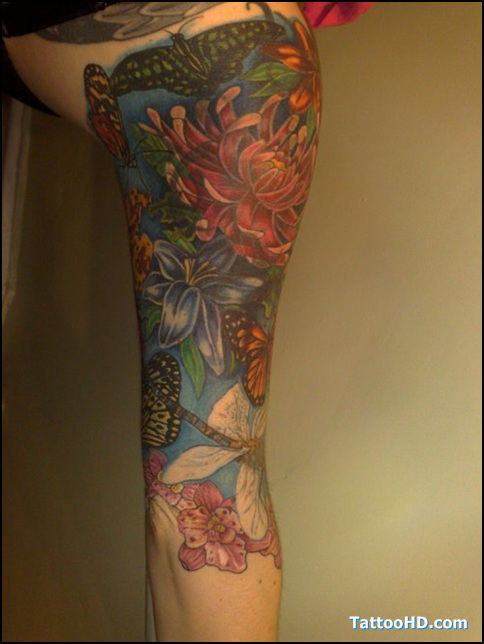 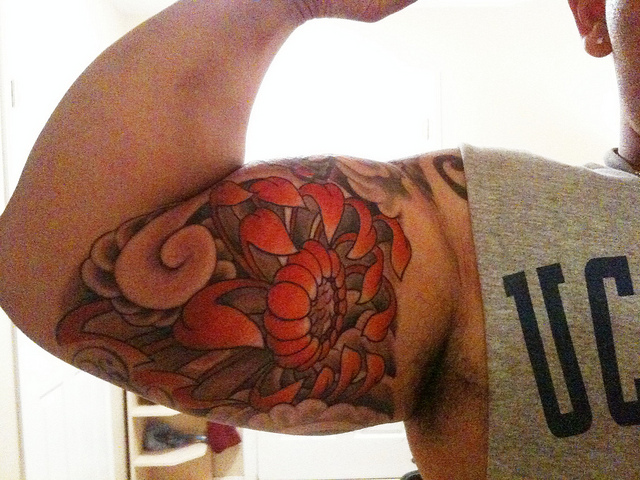 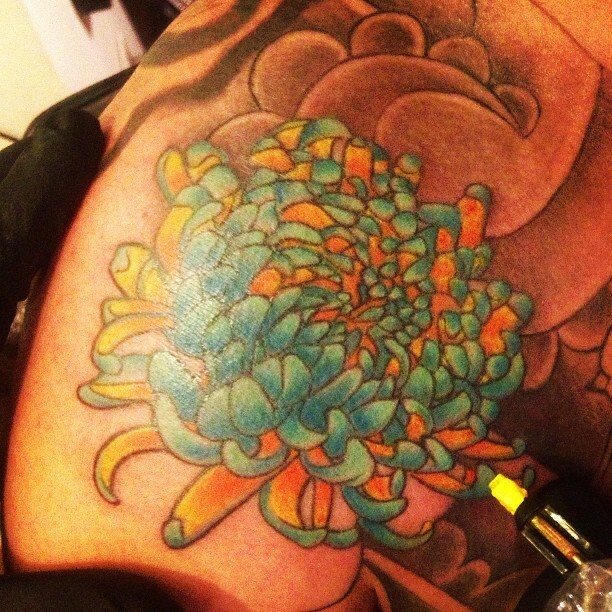 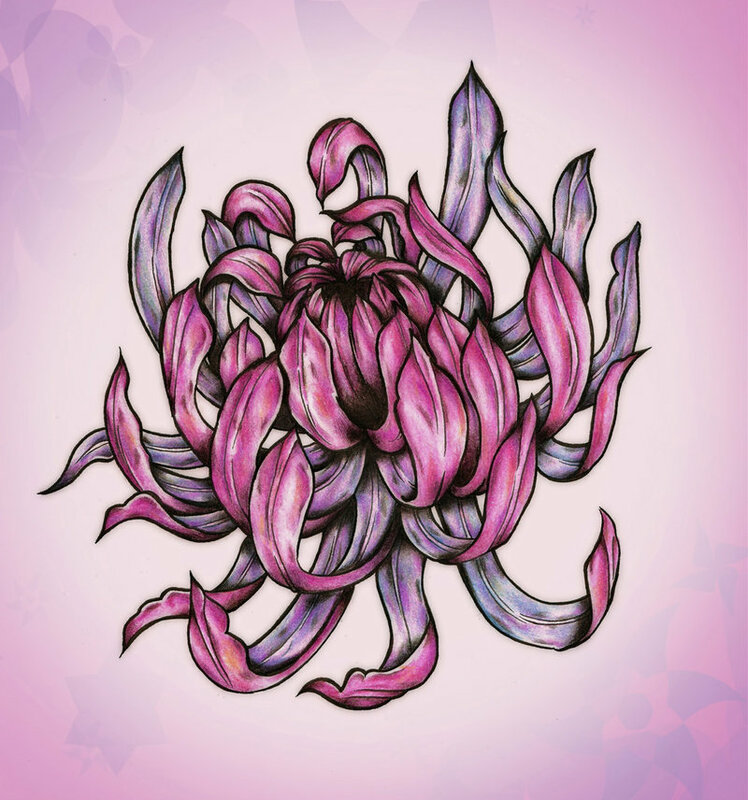 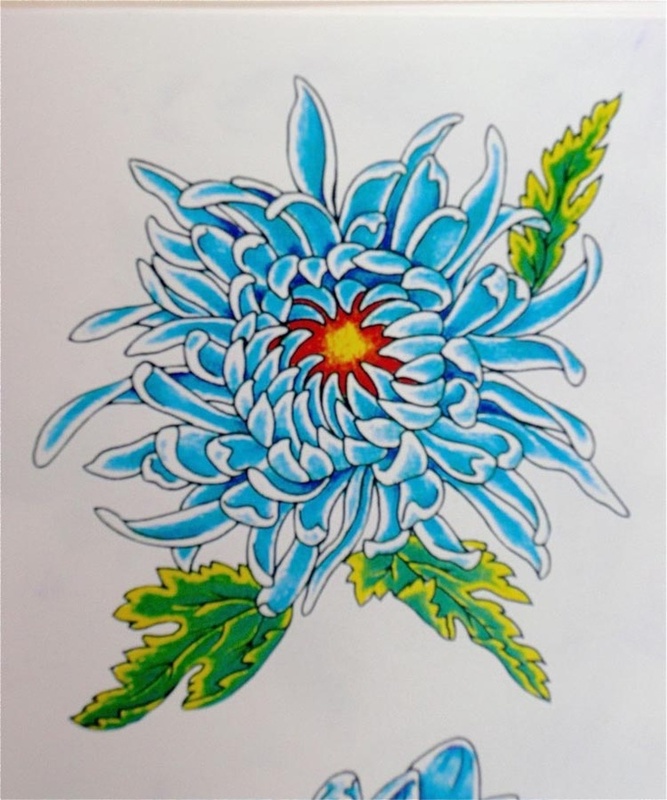 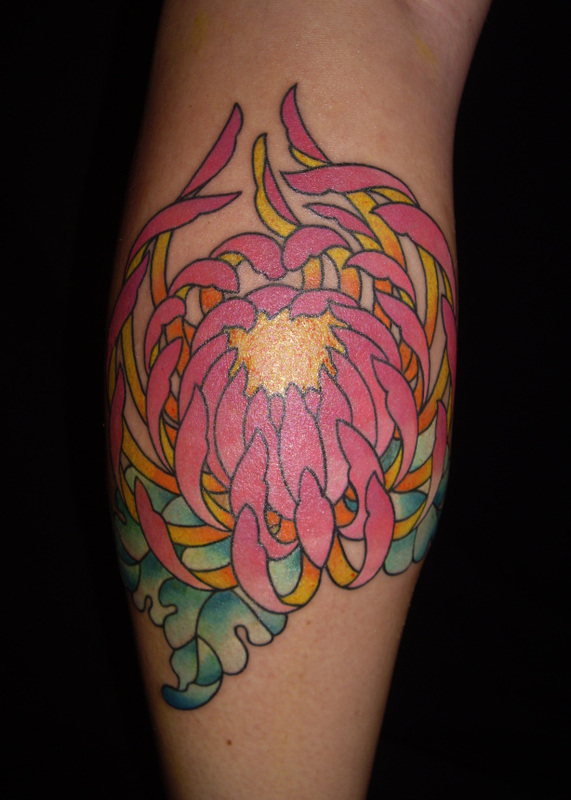 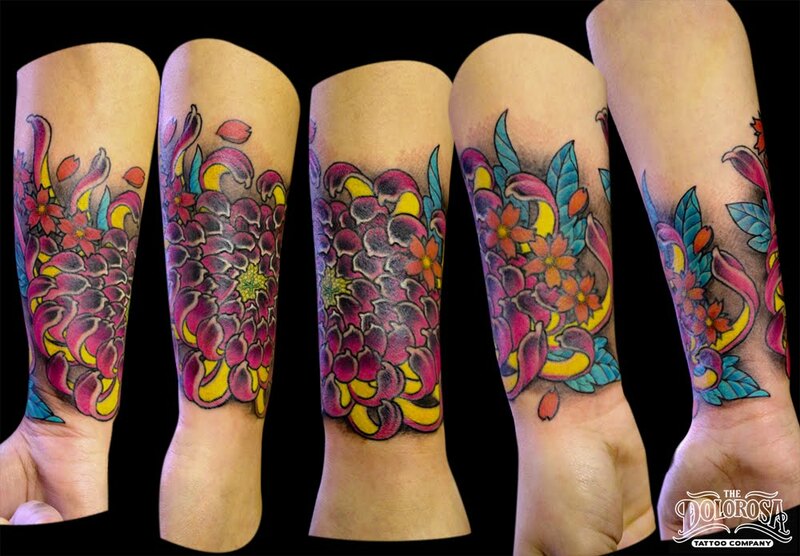 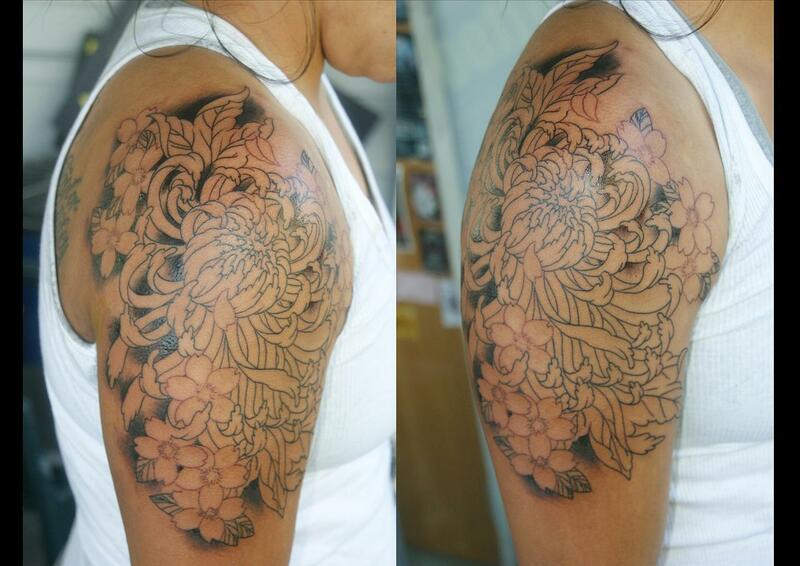 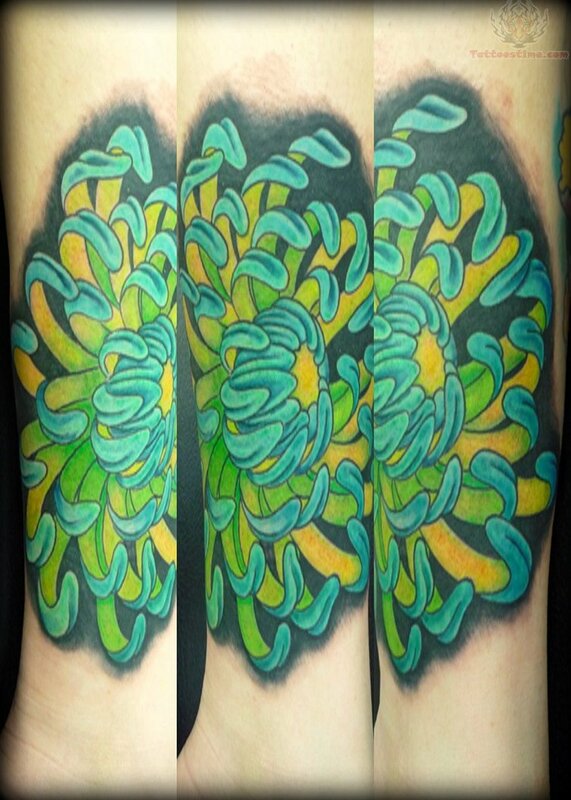 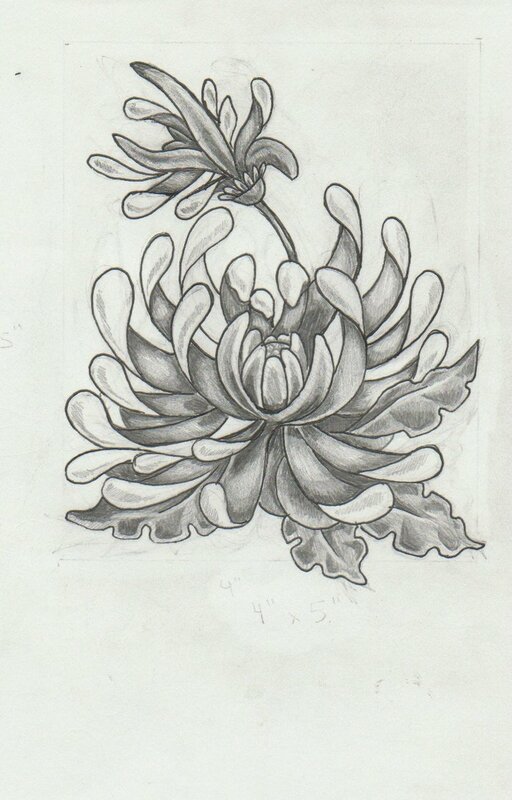 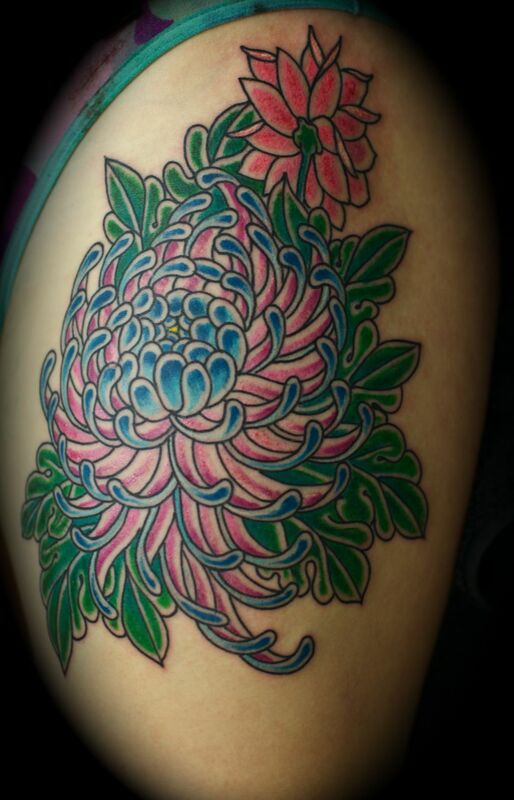 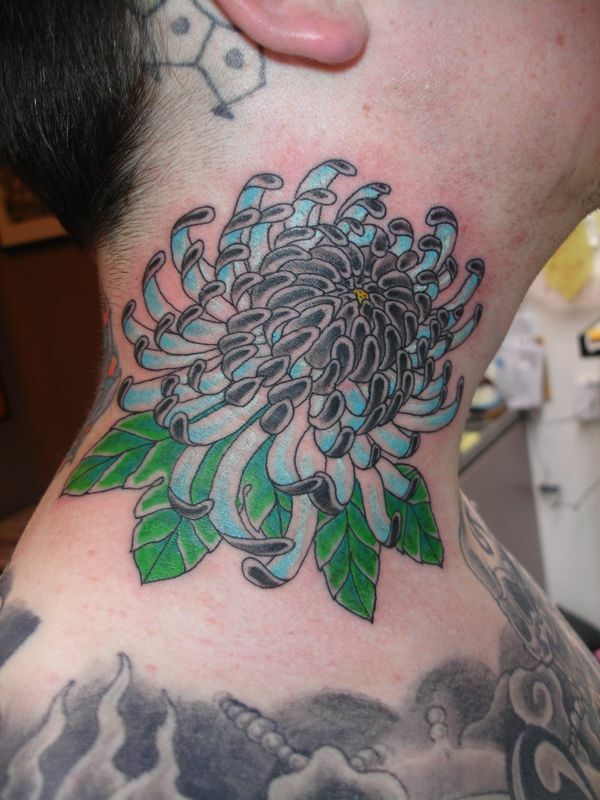 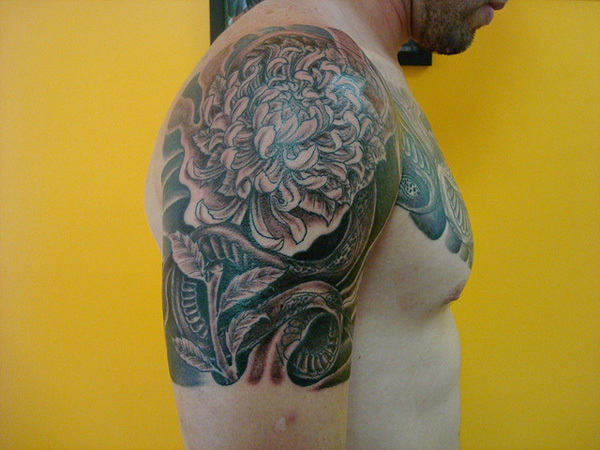 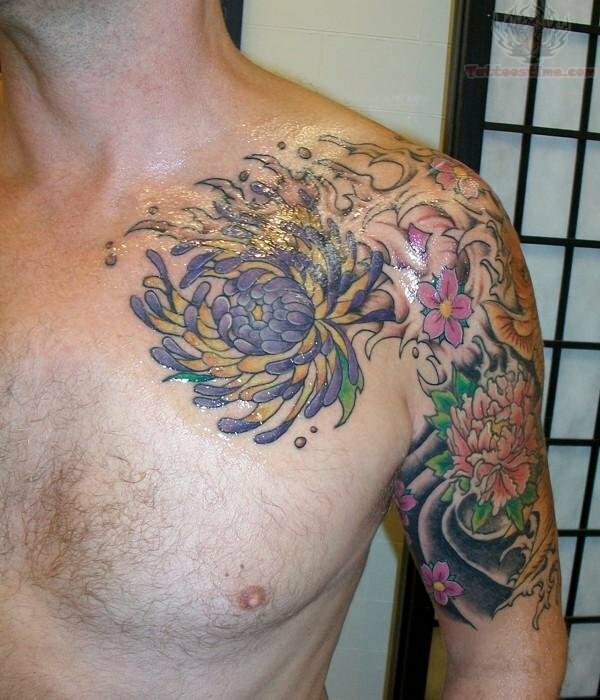 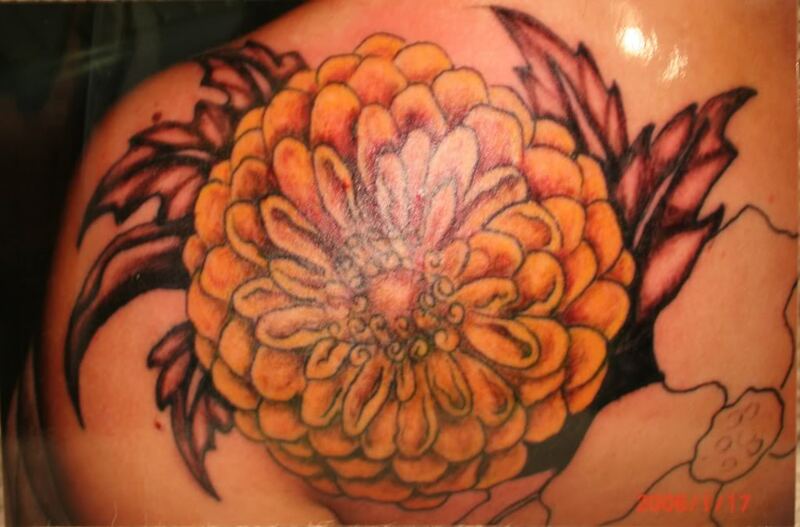 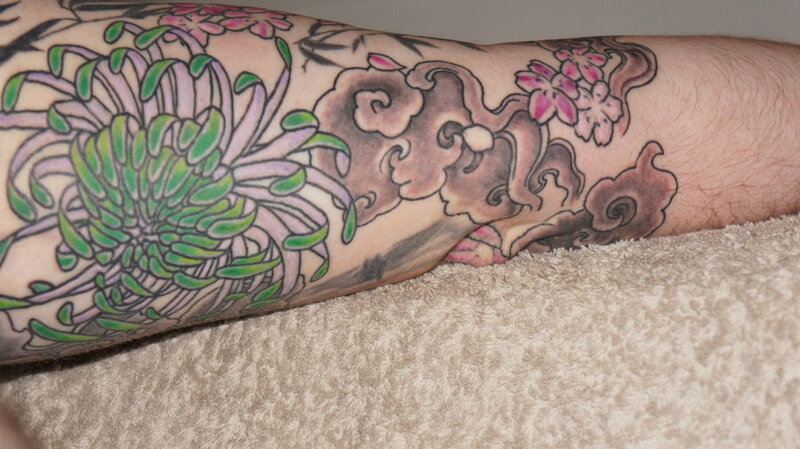 Beautiful Chrysanthemum Flower Tattoo Designs Made By Famous Tattoo Artist. 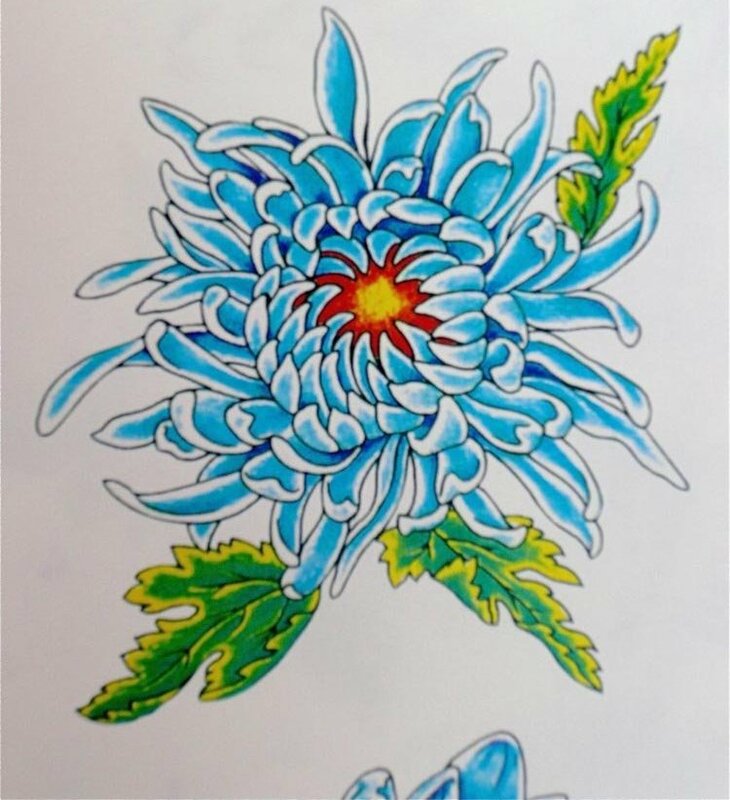 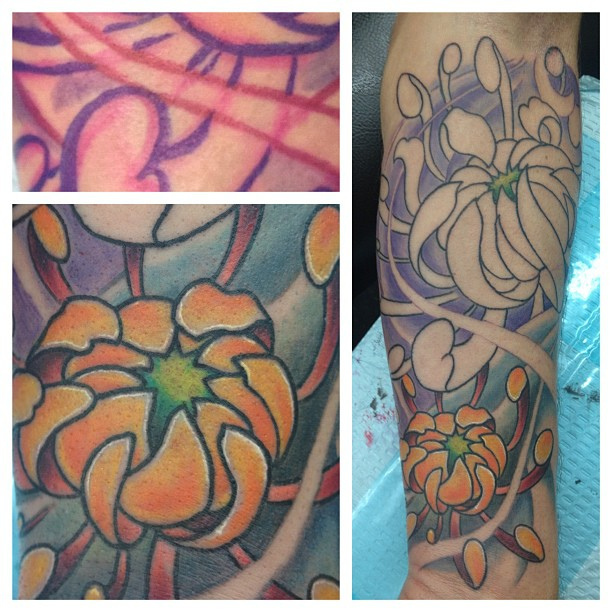 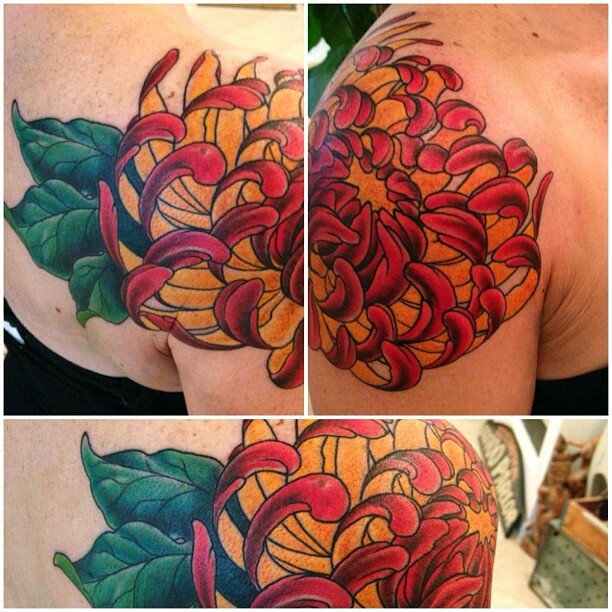 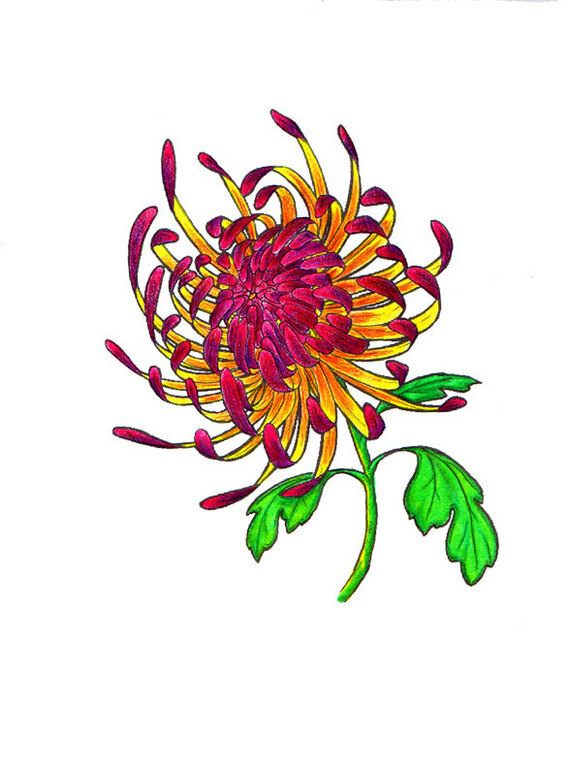 Share These Cool Chrysanthemum Flower Tattoo Designs With You Friends & Love One’s.